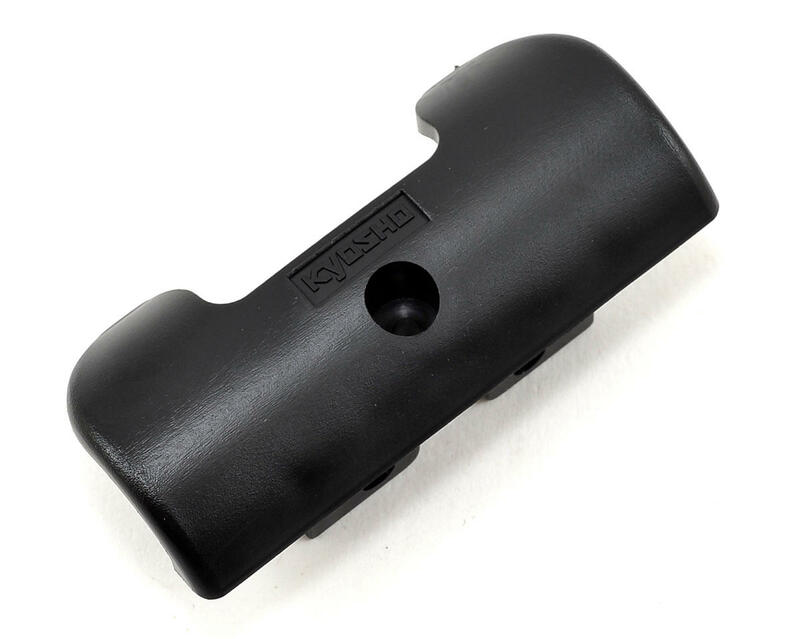 This is Kyosho Front Bumper. 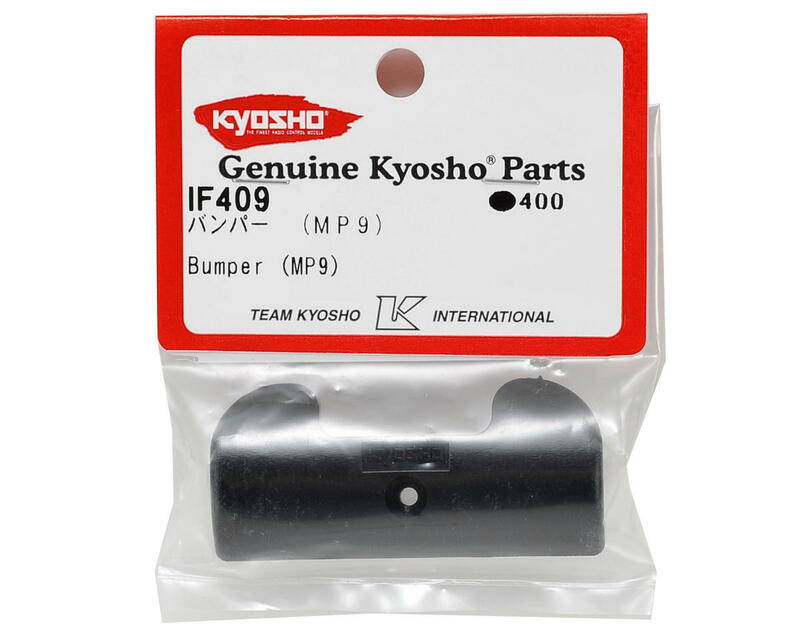 This bumper is compatible with the full line of Kyosho MP9 1/8 scale buggies. Do not give enough protection... but for the price it's a consumable.